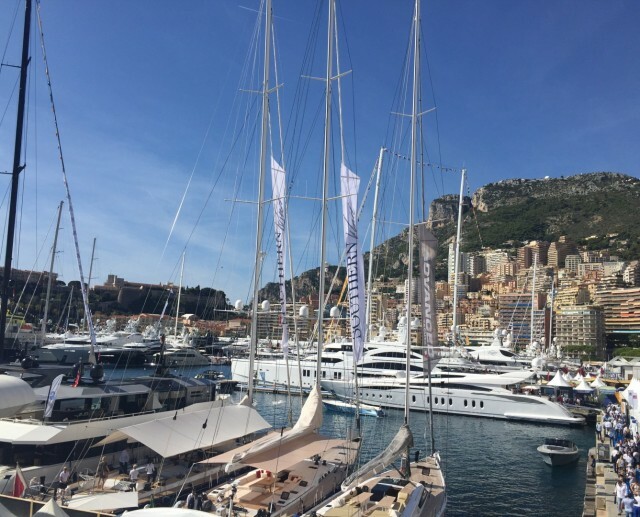 The Lighthouse Consultancy was founded at the suggestion of a number of Superyacht captains who were exceptionally happy with advice, support and assistance they were provided by Lighthouse Superyacht Consultant Andy Shorten. After 10 years in the dive industry in Indonesia, several of these operating a highly successful dive liveaboard cruising all areas of Indonesia, Andy developed extensive networks of contacts in multiple ports across the country. 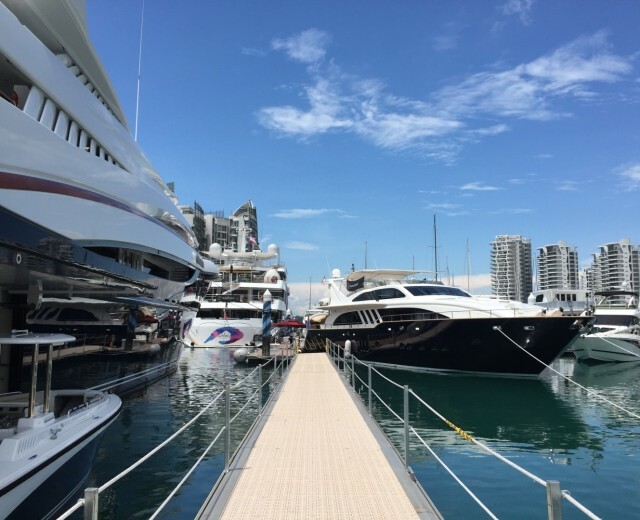 The dive vessels required weekly provisioning, bunkering and general cruise requirements for International clients, providing him with the knowledge and experience necessary for supporting vessel operations. 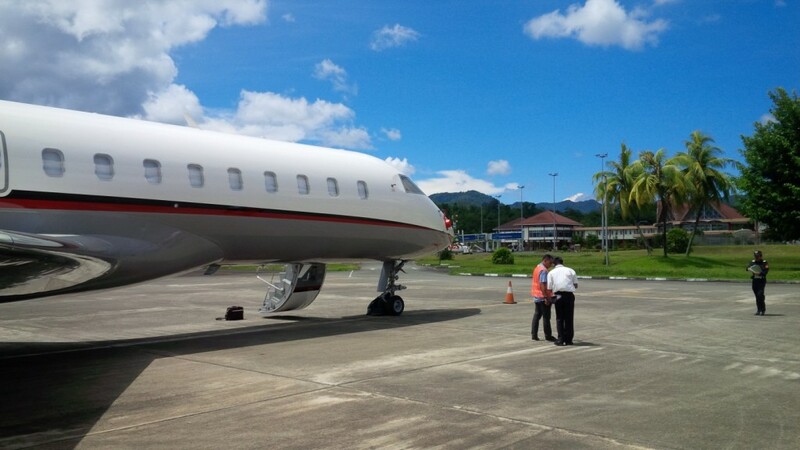 Andy is a fluent Indonesian speaker, vital for communications with local representatives whilst performing the groundwork for any superyacht experience in Indonesia. 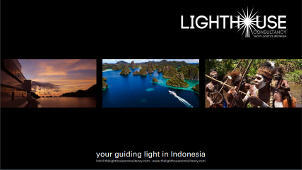 Lighthouse has a unique understanding of the operation of extended cruises in Indonesia which enables the company to effectively guide and advise yacht captains of their options. 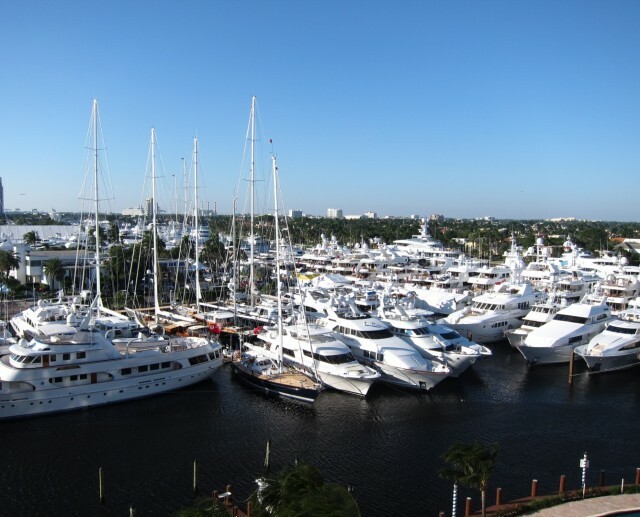 The Consultancy offers all services of a Superyacht Agent. Indonesia has many regulations, these must be adhered to in order to ensure a smooth and trouble free cruise experience, though the requirements seem complicated at the outset, Lighthouse offers clear and precise advice in order to simplify the experience. Having intricate knowledge of the geographical, cultural and marine attractions in the cruise areas and established relationships with resorts and operators, allows Lighthouse to offer suggestions on itineraries and cruise routes to truly experience the best that Indonesia can offer. With the right Superyacht Agent Indonesia can be a paradise to be explored and enjoyed long into the future. Contact The Lighthouse Consultancy to discuss personal itineraries, anchorages and waypoints throughout regions such as Komodo, Alor, the Banda Sea, Sulawesi, South Raja Ampat, North Raja Ampat and the latest Indonesian cruise destination, Cendrawasih Bay.